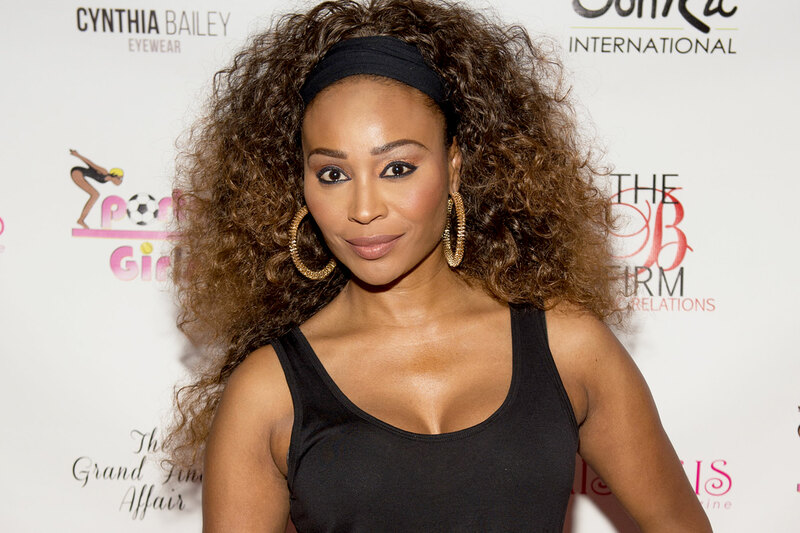 Following the explosive season 11 RHOA finale, it looks like Cynthia Bailey is not very happy with how she’s been portrayed. 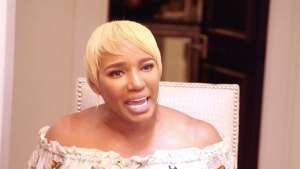 The reality TV star still insists that she did not lie to NeNe Leakes about nemesis Kenya Moore showing up at her drink launch party! 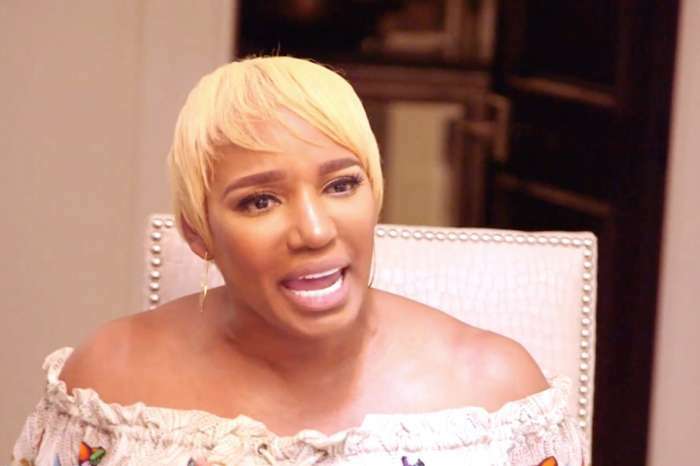 But if you watched the episode, and that includes NeNe, you’d definitely think differently! So what happened? If you’re wondering why she’d have to rely on the footage to figure out if she did say that or not, it’s because, as she admitted herself, she drank a lot of her Peach Bellinis at the party so she doesn’t really remember. 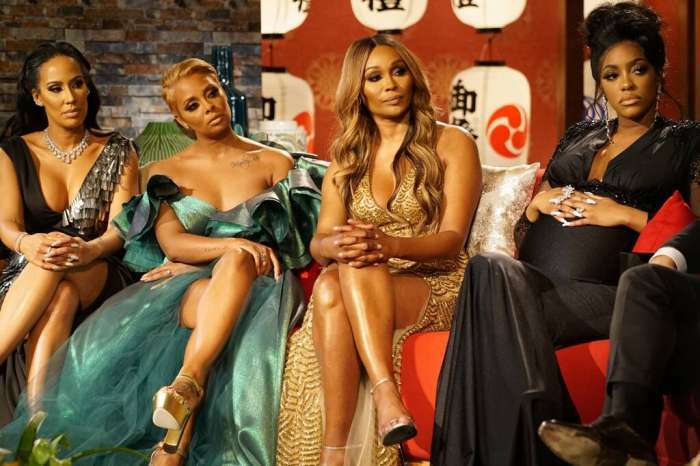 Regardless if she did say it or not, the RHOA star insisted that all she wanted was to keep the peace and have a successful launch party. Apparently, she only learned about Kenya showing at the last minute so she did not get the chance to warn NeNe.